Happening Mar Vista Location This great location fondly known by some as "Venmar" and by others as the "Woods", is close to Venice in the center of the Westside digital and artistic world between Silicon Beach, Playa Vista, Santa Monica, and Marina del Rey. Lots of new construction ranging from extensive remodel to brand new homes, from contemporary to farm house. 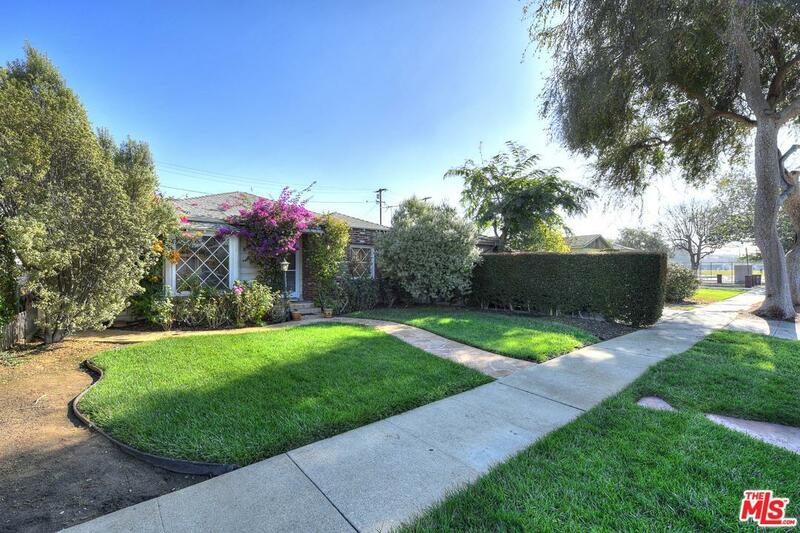 This 3-bedroom (or 2 plus den) and 2 bath home is just begging to be remodeled. 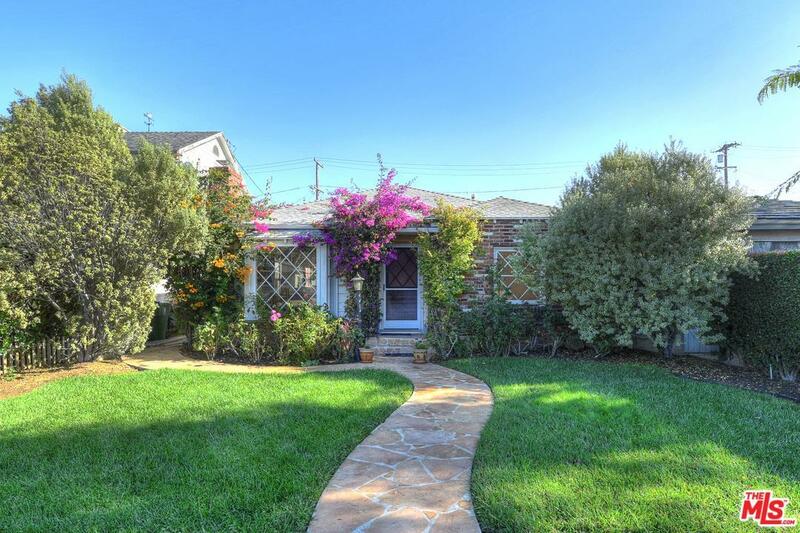 Good curb appeal, Picturesque front garden and fengshui flagstone footpath. 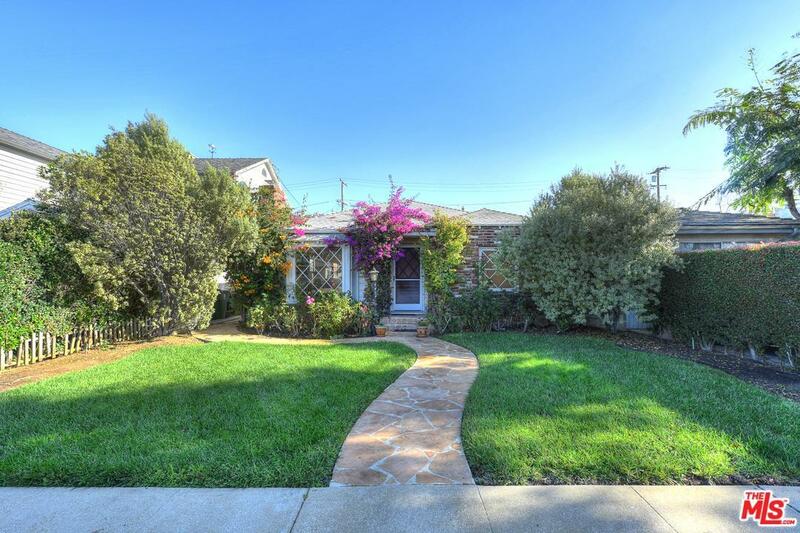 One of the last opportunities to purchase a home that offers potential to the owner user or the flipper close to Beethoven School, Santa Monica Airport and Venice Blvd art areas, bike path and Venice Beach. 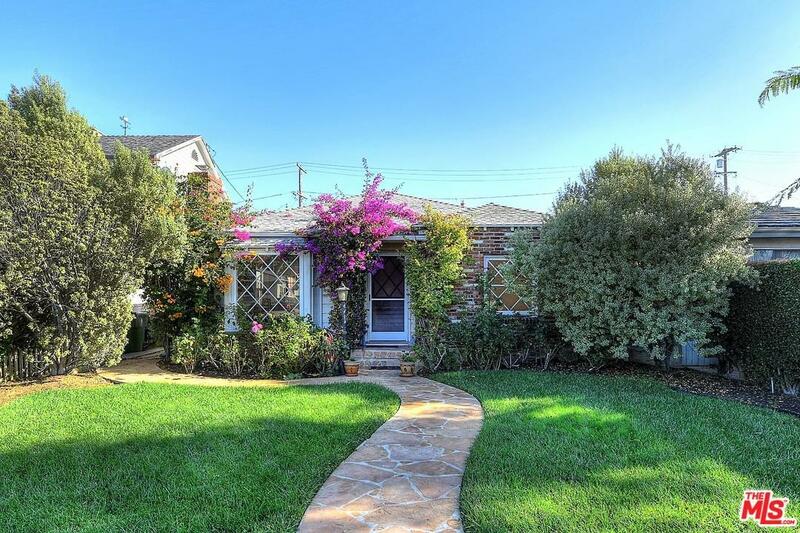 Sold by Madelaine Kolisnyk BRE#00420587 of Power Brokers International.